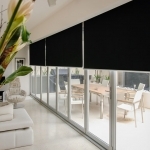 Blockout roller blinds Melbourne comes in two fabric options, polyester blockout blinds and ‘self-backed’ block out blinds. 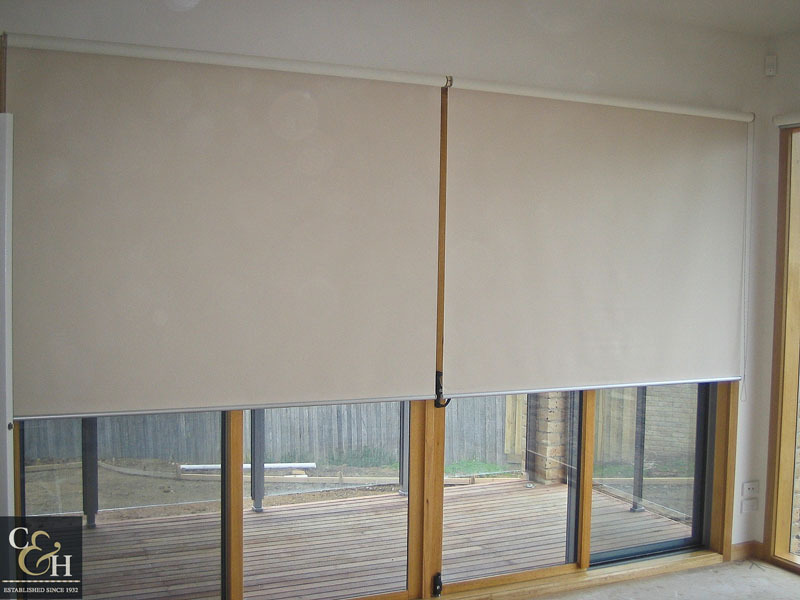 Polyester blockout roller blinds are 100% block out and are the same colour front and back. 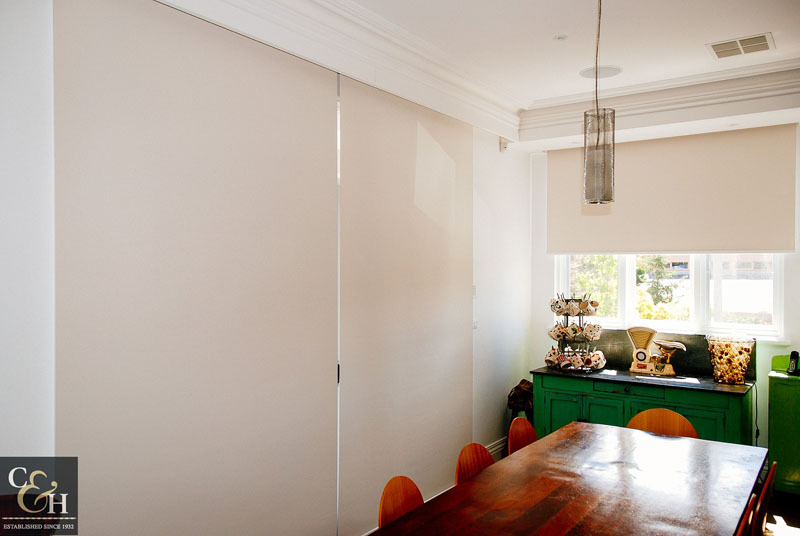 These original Holland blind fabrics are easy to keep clean and are available in a wide range of neutral colours. 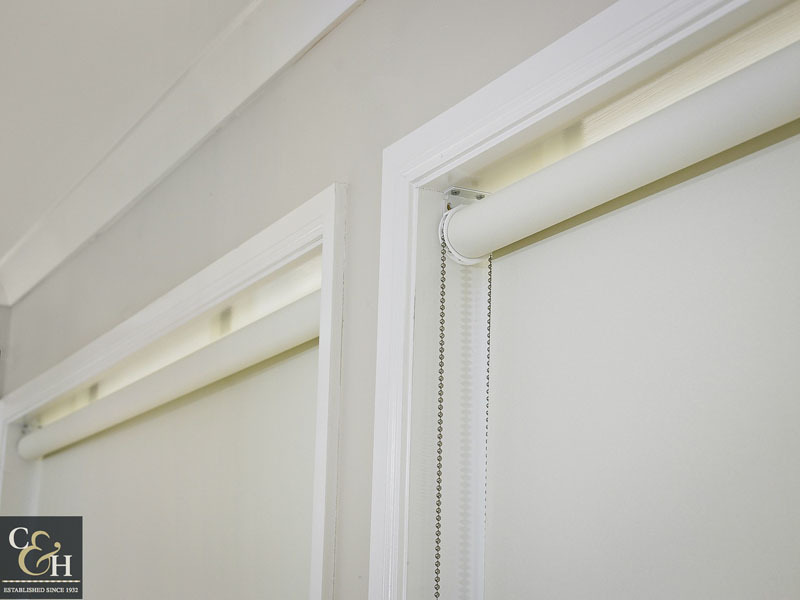 Practical and cost effective, these blockout blinds are the perfect solution for bathrooms, laundries and rental properties. 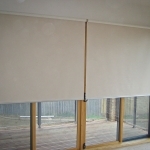 Self-backed blockout blind fabrics offer another level of protection for your windows. 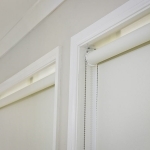 Thermally superior to the traditional roller blind or blockout roman blinds with designer fabric front and a blockout coating or lining to the back, most blockout roller blinds are lined with a white or ivory coating, which can be seen at the top of the blind. 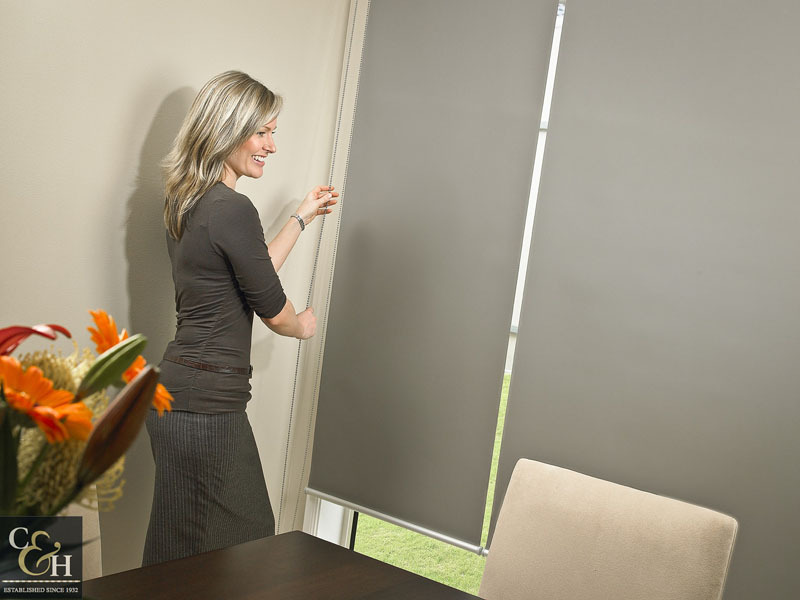 Self-backed fabrics come in a comprehensive range of designs, colours and patterns. 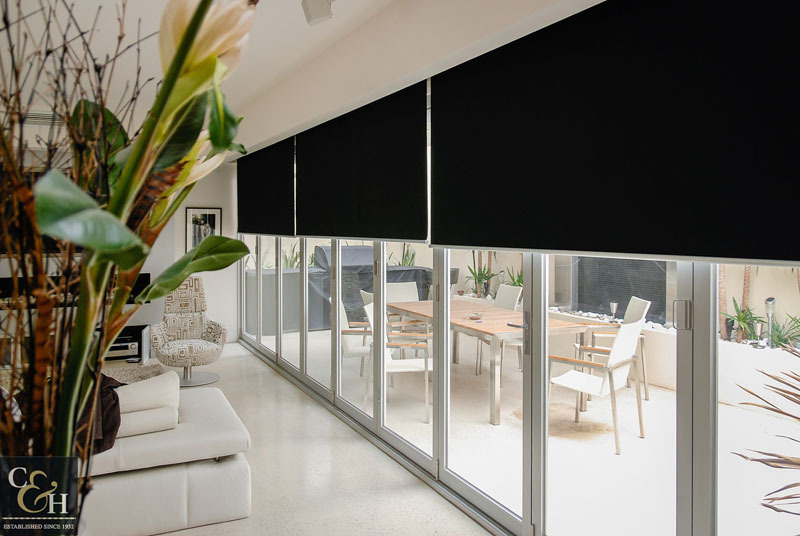 Textured blockout blind fabrics are the latest trend with suppliers such as Mermet, Wilson Fabrics and Shaw offering stylish roller blind designs and ranges.